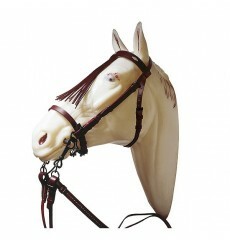 Spanish bridles direct from Spain: jerezana bridles, vaquera bridles, leather bridles... spanish style bridles. 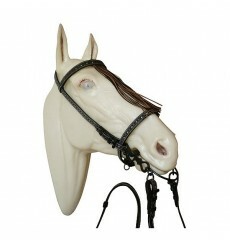 Spanish bridle with reins, MArjoman, made in Spain, high quality. 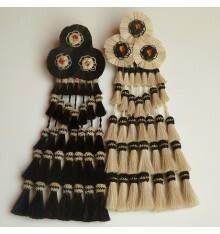 In colours black, brown and natural. 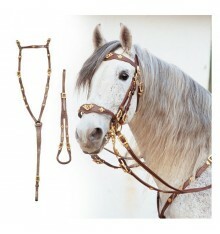 Jerezana bridle with reins, spanish style, Marjoman brand. 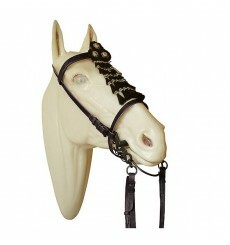 Chose a colour: brown, black, white. 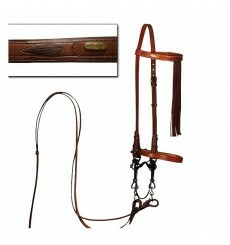 Randonée bridle with reins. 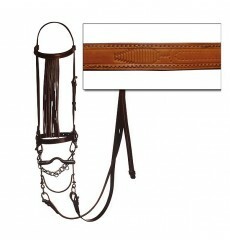 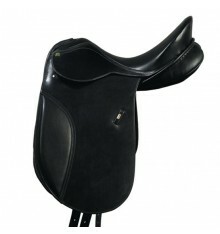 Spanish bridle in black, brown or natural color. 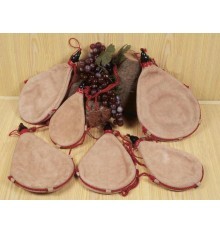 Chose yours. 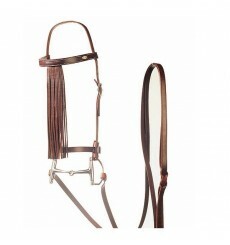 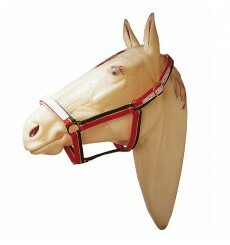 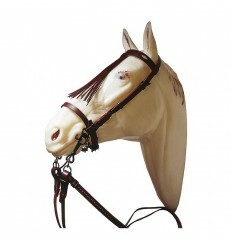 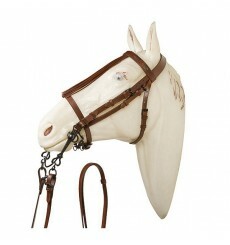 Spanish bridle, with reins, hand-sewn, high quality. 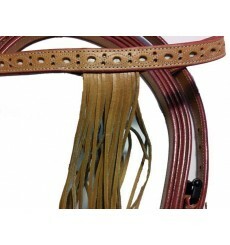 Available in black, brown, natural, and also in white. 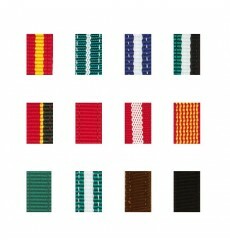 Pick a color!! 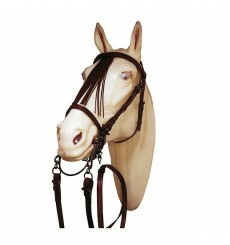 Jerezana bridle with reins hand sewn, Marjoman from Spain. 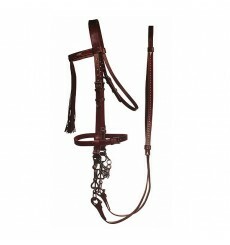 Jerezana bridle, english style, with noseband and reins. 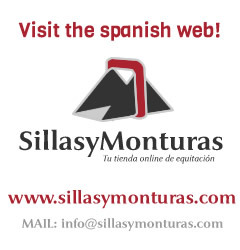 Choose your color: natural, brown and black.